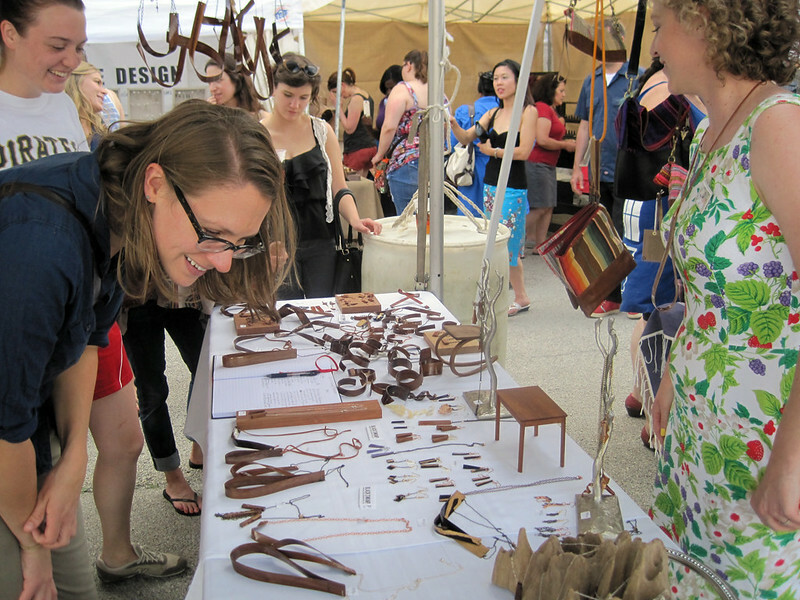 Chicago Mini Market: “Renegade Craft Fair…hosting a lively and fun outdoor pop-up fair at Mana Contemporary Chicago, 2233 S. Throop St., on June 21+22 from Noon to 6pm! A condensed version of our bi-annual flagship events, this Mini Market will be an exceptional one-off event offering up local goods and amazing festivities. Image published by Design Feast on 2014-06-21 22:52:37 and used under Creative Commons license.